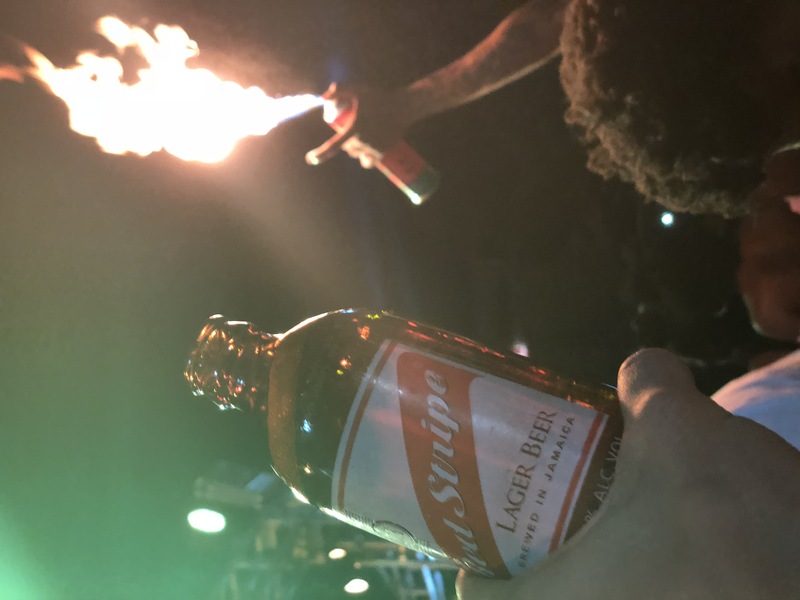 Red Stripe 2018 Reggae Sumfest kicked off this past weekend [July 20th – 21st] in Montego Bay, Jamaica. This annual festival has expanded on a now global platform; continuing to upgrade into a week long Caribbean destination. 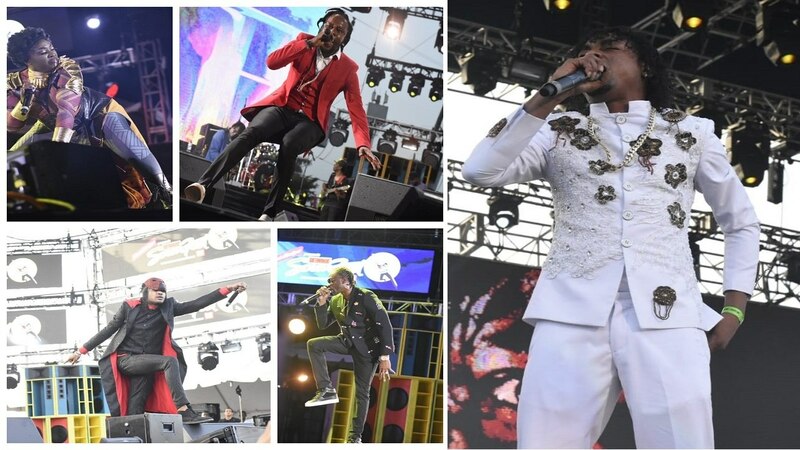 The event highlighted some of the most anticipated acts including “The Queen of Dancehall,” Spice, Stonebwoy, Ding Dong, Damian Marley, Popcaan, and many more! Spice stole the show on the first night taking the stage as Lupita N’yongo’s character Nakia in Wakanda-themed performance. 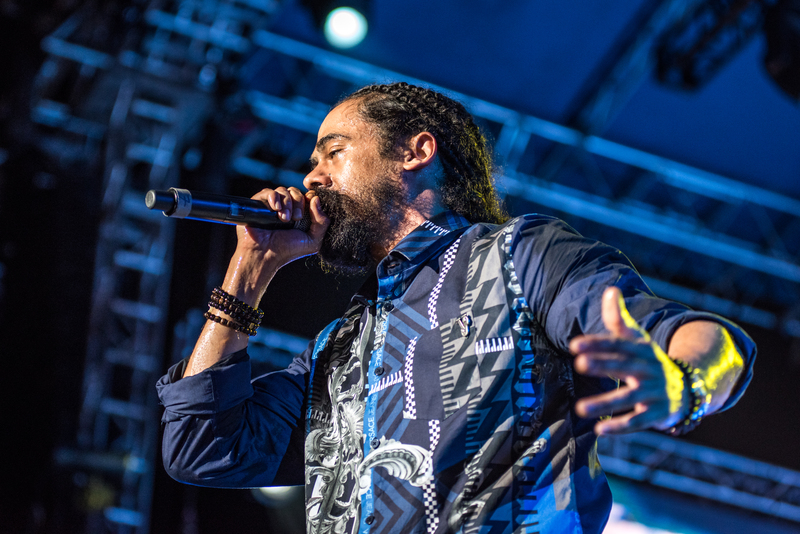 Continuing the festivities on night two of Sumfest, Damian Marley headlined with a vibrant show that had thousands of fans sung his entire set. Damian’s son Elijah also joined him on stage singing a tribute to his father’s 40th birthday. 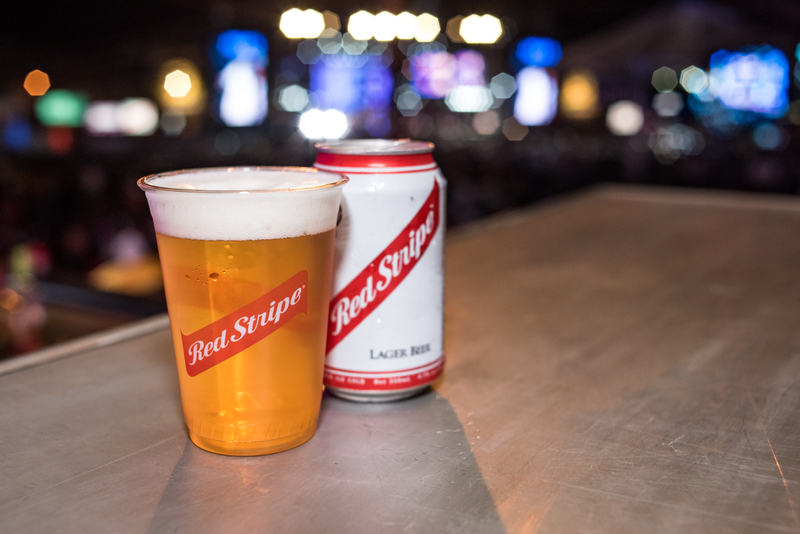 Overall known as the “Greatest Reggae Show on Earth” – Red Stripe is a proud sponsor in such a festivity that offers an annual legendary line-up, the most authentic food, and two days of solid entertainment. Check out the highlight images below! 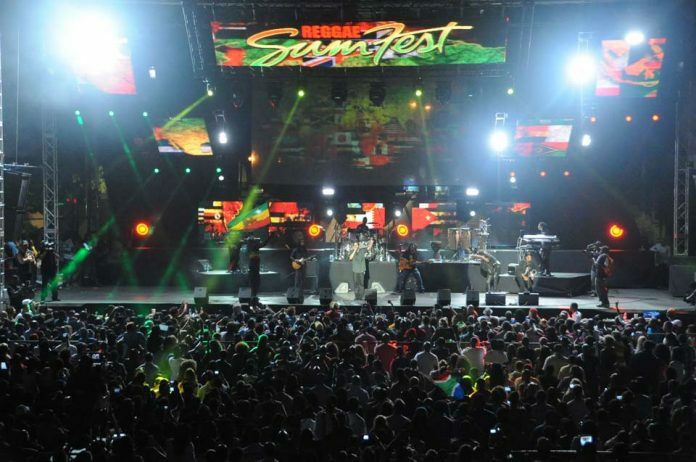 News Americas, MONTEGO BAY, Jamaica, Tues. July 24, 2018: Reggae Sumfest in Montego Bay, Jamaica completed another year Saturday night. 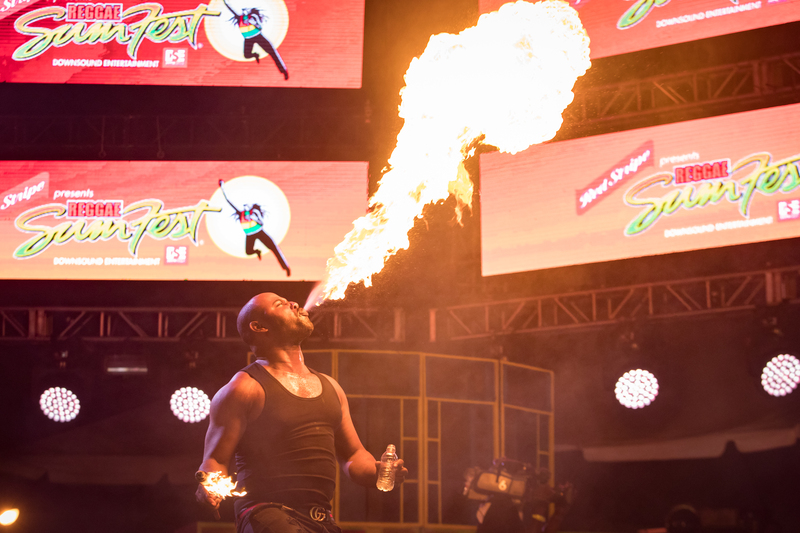 Here are some of the top performances from #Sumfest2018 that you may have missed. 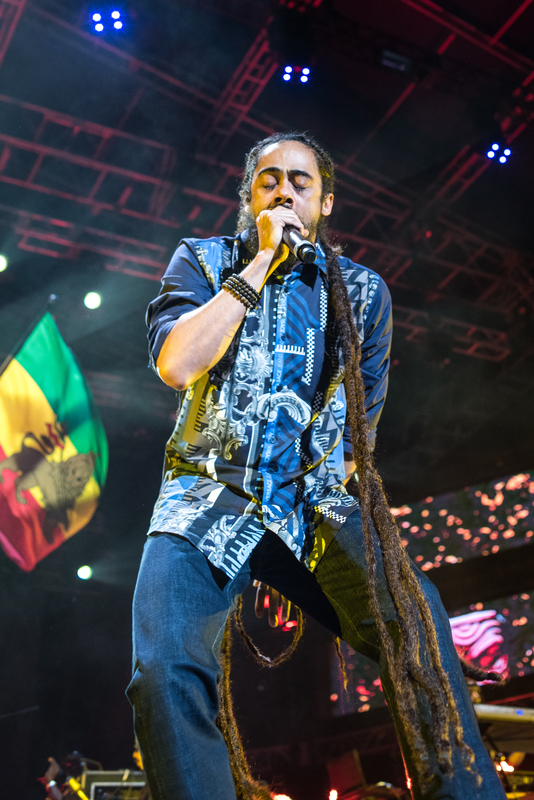 The next generation of reggae stars are ready to chart their own course as they look to come out from under the shadows of their superstar parents. 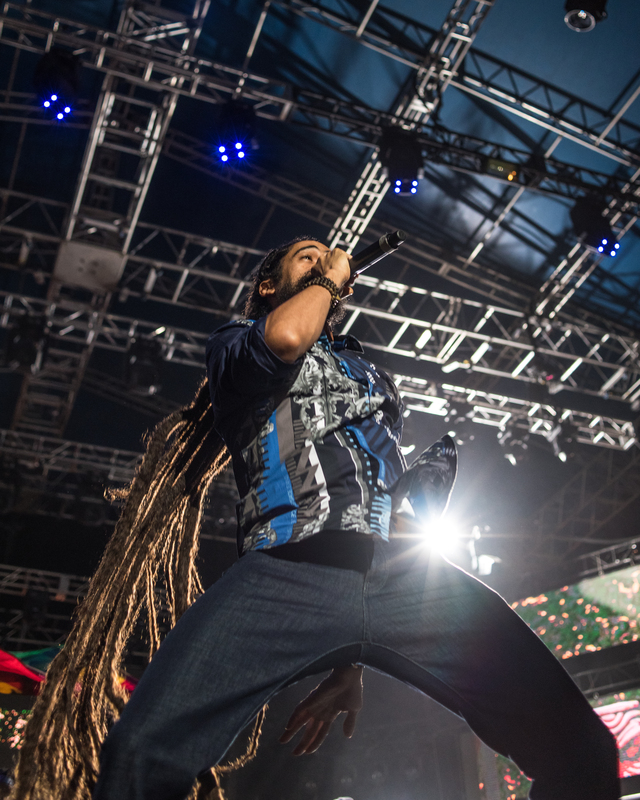 Abatau, son of reggae star Tony Rebel, and Imeru Tafari, son of Queen Ifrica, both put in great performances when they graced the Reggae Sumfest stage early on Saturday night. The two held their own and gave two very engaging sets, showing just why they are ones to look out for in the near future. In their post performance interviews, both artistes said that it takes some amount of work to cut their own path in the industry as people constantly associate them with their parents. They are however, ready to build their own legacies and believe they have what it takes to establish themselves independent of their famous parents. It was a mixture of youth and veterans on the lineup for the first night of the two-night live concert segment at Reggae Sumfest 2018. There were some hits, and some misses, but overall it was a well-produced show that provided its share of excitement. 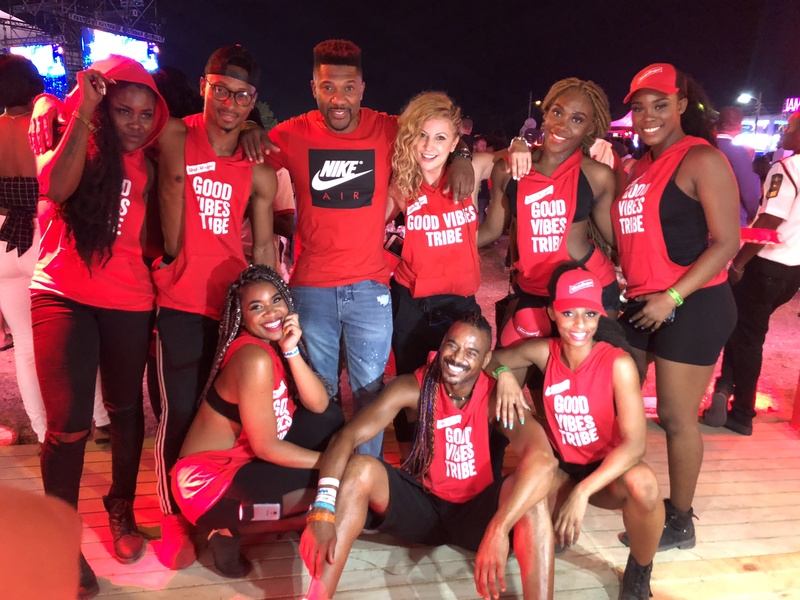 This year’s show was different in terms of lineup, with most of the veterans being among the earlier acts including Agent Sasco, Bounty Killer and I-Octane. It paved the way for younger artistes such as Rygin King and Teejay to be among the closing performances and they did not disappoint.